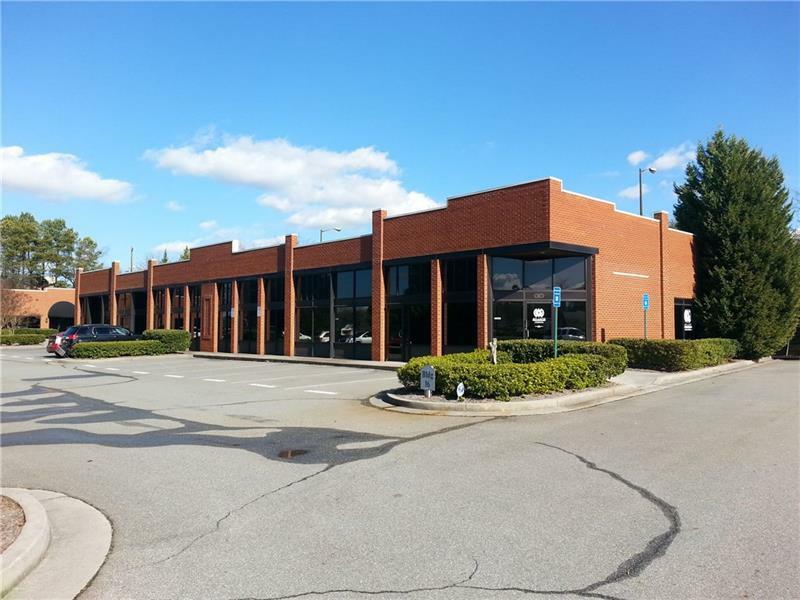 Approximately 1256 square feet, Marquis Sign, Professional Business Park, Medical Office Community, front office, rear entry, open common area, one bathroom, mechanical room and storage closet, ample parking, end unit. Fully leased to Fitness First since 4/15/2018 through 4/15/2021. Rent escalation in years 2 and 3.